You meditate for fifteen minutes every morning, and you feel really comfortable with that mindfulness routine. Then you ask yourself a question: should you increase the length of your sessions? First thing you should do is to thank yourself for this great work you've done. If you’ve developed a habit of daily meditation, you are worthy of compliments. Not many people are able to find fifteen minutes a day for meditation practice. 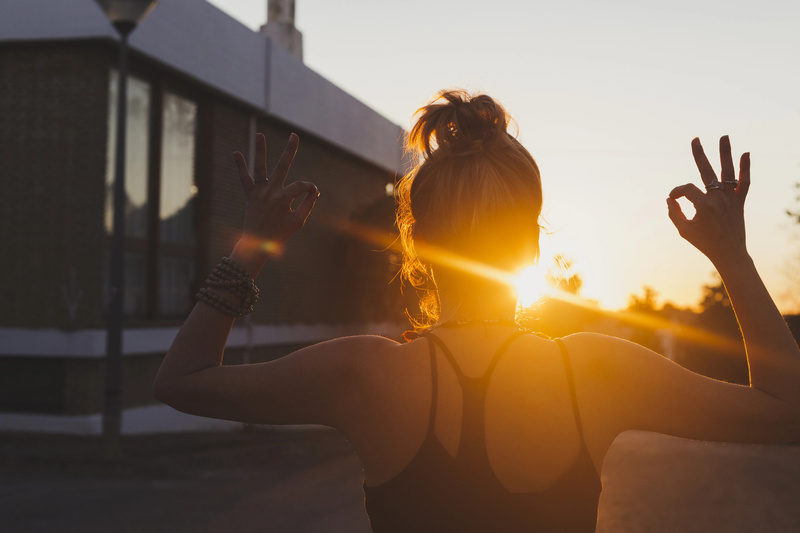 Then you need to ask yourself other important questions, which can help you answer your question about the duration of your mindfulness session. 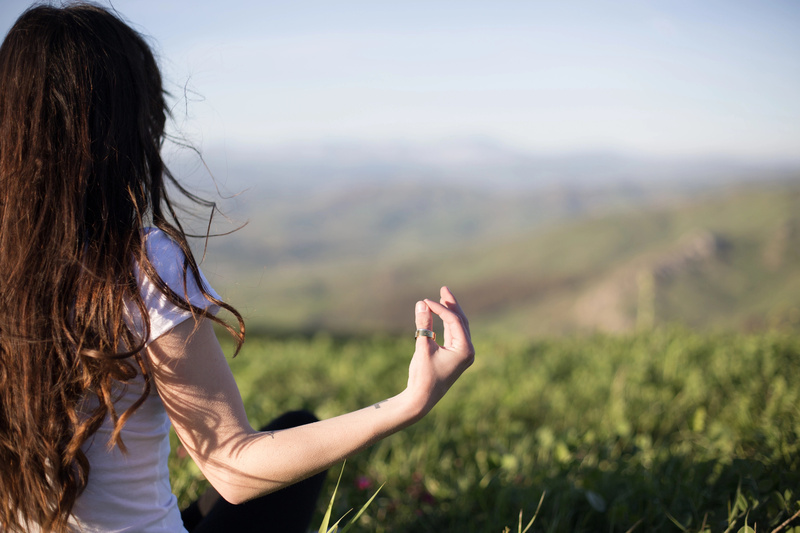 In this article, we would like to tell you when it is worth to extend a meditation session. Read these our recommendations and make your own choices. Are you interested? Scroll down to read this useful article right now. There are many evidences which claim that the more time you spend in mindfulness practice, the more benefits you get. However, that is not entirely true. 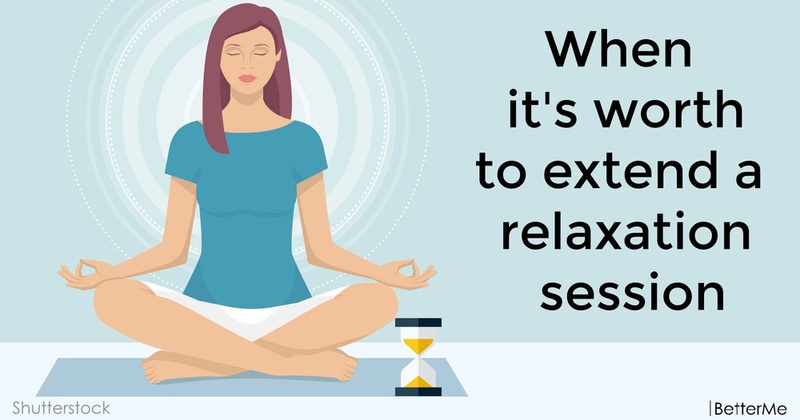 Take just a few minutes out of each day to bring yourself to a state of calm and wellness and balance your life using a combination of guided meditations and mindfulness techniques. The techniques are a simple, practical relaxation method for anyone. #1. What feels good to you? #2. Do you notice the impact of your mindfulness session on the rest of your life? #3. Would you appreciate more of whatever it is that you notice? If you are curious, you may do the experiment that can help you realize how much time you need to practice meditation daily. 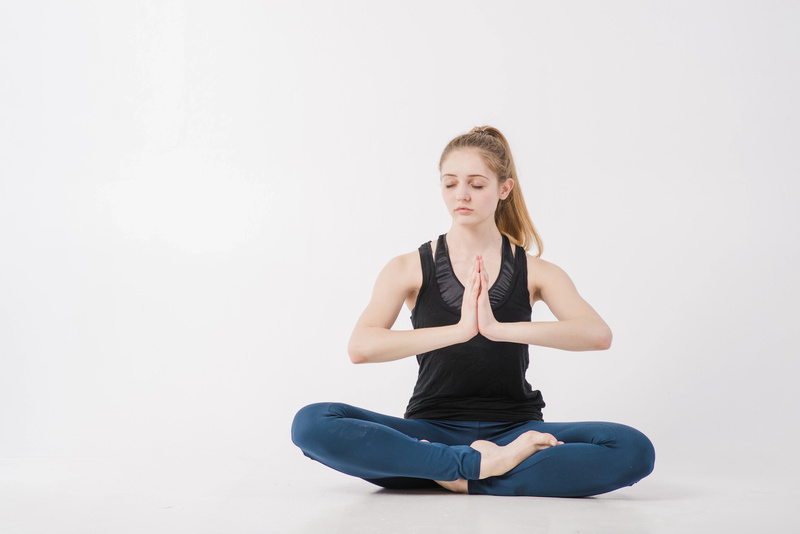 You need to try adding five, ten, fifteen, twenty and thirty minutes to your meditation practice. Let go of specific expectations about what that long meditation might bring you, and simply allow yourself to be curious. This experience may help you better understand yourself or it might fail. That doesn't really matter. Meditation is a practice where consistency is essential, but duration is a matter of personal choice.